The game of Diplomacy has been used as a test case for complex automated negotiations for a long time, but to date very few successful negotiation algorithms have been implemented for this game. We have therefore decided to include a Diplomacy tournament within the annual Automated Negotiating Agents Competition (ANAC). In this paper we present the setup and the results of the ANAC 2017 Diplomacy Competition and the ANAC 2018 Diplomacy Challenge. 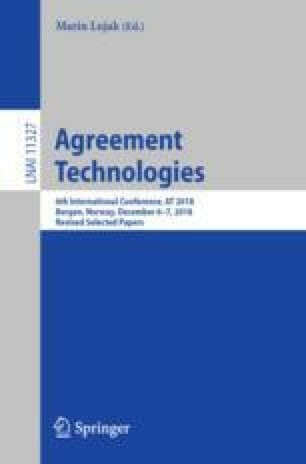 We observe that none of the negotiation algorithms submitted to these two editions have been able to significantly improve the performance over a non-negotiating baseline agent. We analyze these algorithms and discuss why it is so hard to write successful negotiation algorithms for Diplomacy. Finally, we provide experimental evidence that, despite these results, coalition formation and coordination do form essential elements of the game. This work is part of the Veni research programme with project number 639.021.751, which is financed by the Netherlands Organisation for Scientific Research (NWO), and project LOGISTAR, funded by the E.U. Horizon 2020 research and innovation programme, Grant Agreement No. 769142.